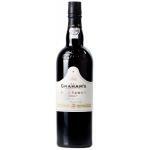 Graham's is the maker of this Graham's Nature Reserve (£13.77), a fortified wine from the region of Port based on port, tinta roriz, touriga nacional, tinta barroca, touriga franca and tinta amarela and shows an alcoholic content of 20%. 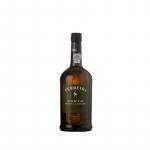 The Graham's Nature Reserve is the ideal fortified to combine with nuts and oilseeds and chocolate. 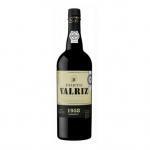 Uvinum users evaluate this fortified wine with 4 out of 5 points. 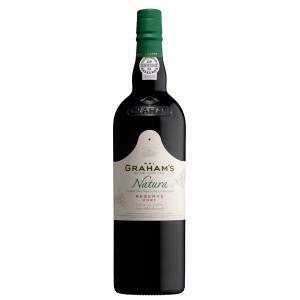 The Graham's Natura Reserve consists of 100 % organically cultivated grape varieties that stand for the Portuguese region. At an average height of 150 to 350 m above sea-level, the vineyards benefit from well-aired and dry conditions. The vintners of W & J. Graham's follow the strict regulations of organic vine cultivation in order to help the vines reach their natural yield. 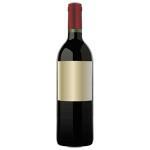 This, in turn, leads to smaller grapes with higher fruit concentration. Also, Parker praised the Graham's Natura Reserve already with 5 stars and as "Outstanding" in his "Wine Buying Guide" of 2003. 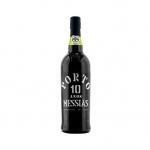 - Mouth: full-bodied and fruity on the palate, with notes of chocolate and a long finish. 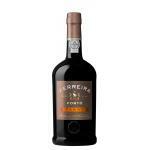 - Nose: a wonderful fresh, floral and elegant. 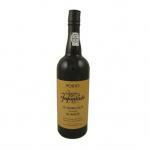 - Mouth: rich, sweet and fruity palate. Good colour. The toasted flavours liked me. As I had it between meals I could not pair it. 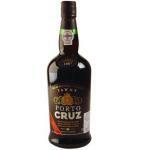 Me and my clients from Port tasted it together. 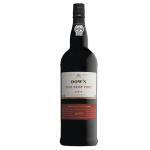 Deep dark red, the Grahams have a pleasantly fresh, floral and elegant nose, and full-bodied and fruity on the palate, with chocolate notes and a long finish. 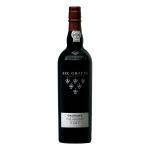 If you want to buy Graham's Nature Reserve, at Uvinum you will find the best prices for Port fortified wine. 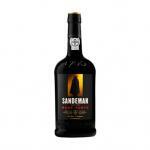 On sale at Uvinum, comfortable from your couch and with all the guarantees. We have more than 59.000 products for sale in our catalog which vaults us to the top of the mountain in selling wine, beer, and spirits in Europe with over 38.000 clients trusting us.